Oct 17, 2014 in "Candlelight Processional"
The 2014 Candlelight Processional line-up is now complete, with both LeVar Burton and Edward James Olmos returning to narrate the Christmas show. LeVar Burton most famously played Lieutenant Commander Geordi La Forge on Star Trek: The Next Generation and four of the Star Trek films. Edward James Olmos is perhaps best known for his role as Lt. Martin Castillo in the television series Miami Vice. The Candlelight Processional is part of Epcot park admission, and is performed multiple times per evening. 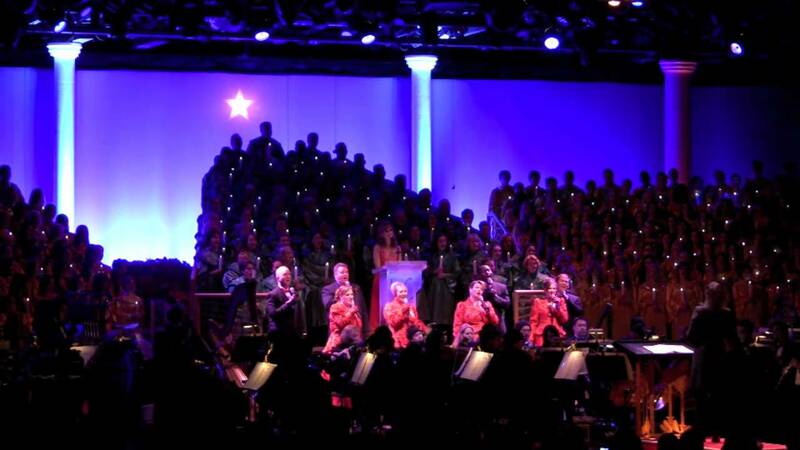 Learn more about the Candlelight Processional, and Holidays Around the World at Epcot.